Bluewater shopping centre, photographed at dusk. 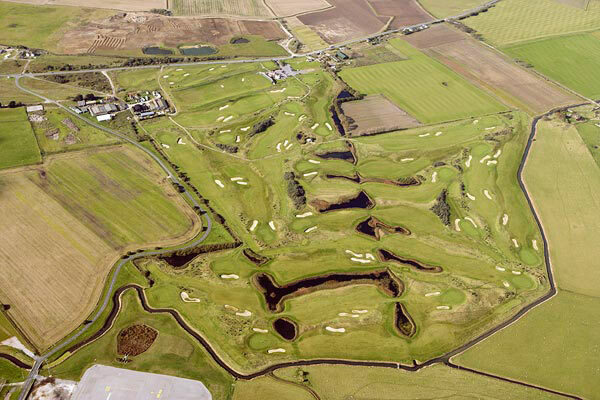 AD Photographics has over thirty years experience in the aerial photography business. In 2002, the switch was made from film to digital cameras and currently use very high resolution 30 megapixel digital cameras. These cameras produce a 88MB TIFF file with no compression or can be converted to the more popular JPEG file format with variable compression to provide more conveniently sized files for customers wishing to have their aerial photographs supplied on disc. Please see below, a folio of aerial photographs showing the variety of targets that can be effectively photographed from the air. 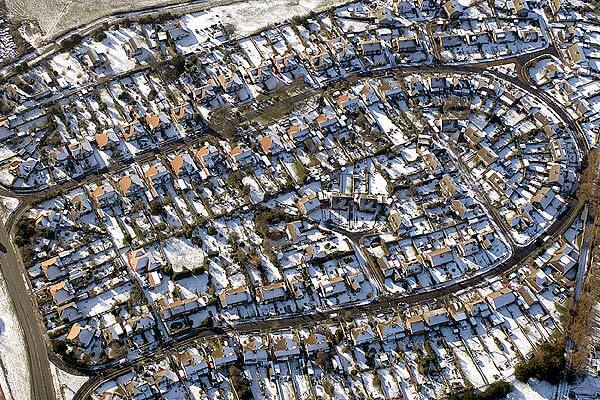 A snowy view of a residential area - Palmarsh Crescent in Hythe, Kent. 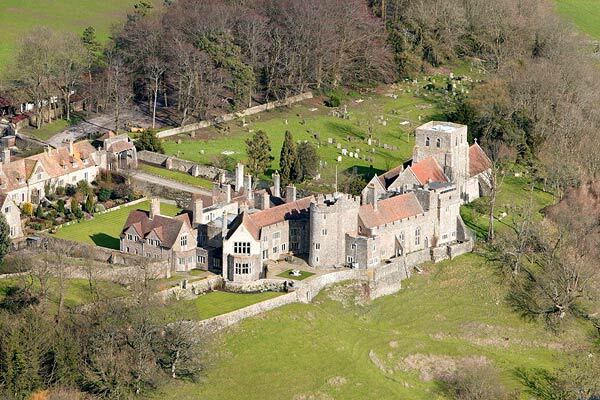 Photography by AD Photographics - aerial photographers in Kent, Sussex, Surrey, London & Essex. 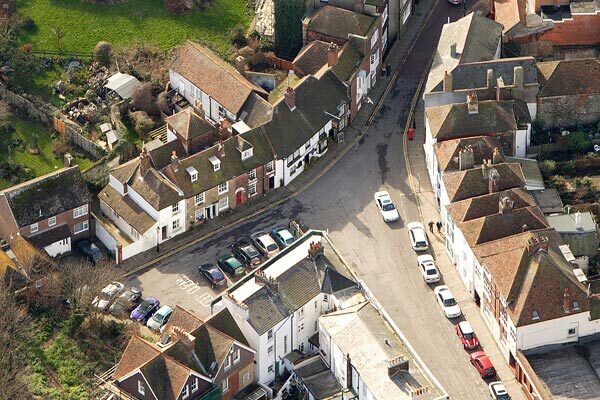 The Bayle in Folkestone, Kent is the oldest part of the town. 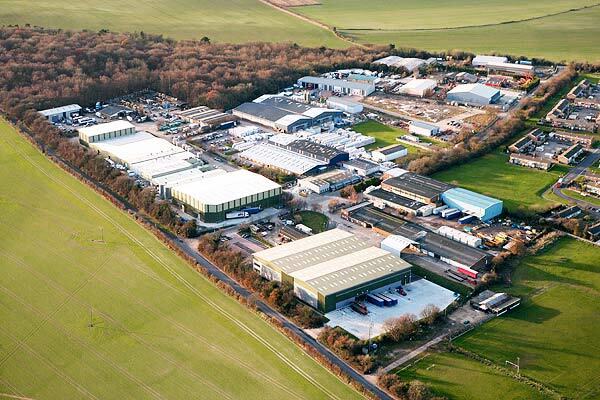 Aerial photo of Aylesham Industrial Estate in Kent. 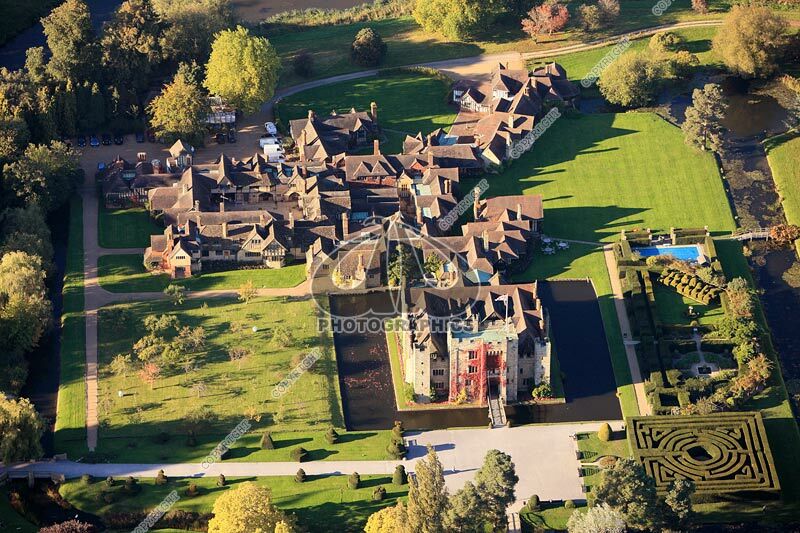 Wye College near Ashford, Kent. 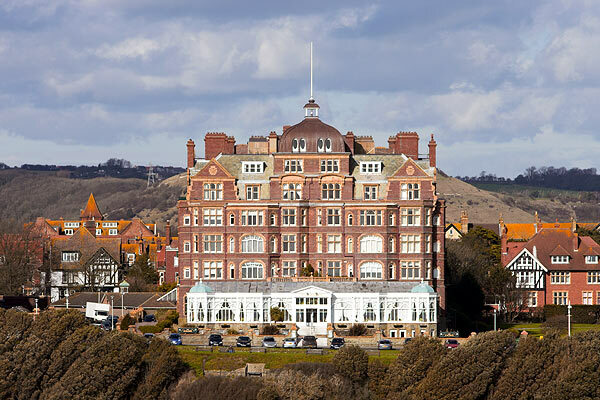 Aerial photo of The Grand Hotel in Folkestone, Kent - taken from a low level pass-by over the English Channel, to show the hotel in relation to the hills. 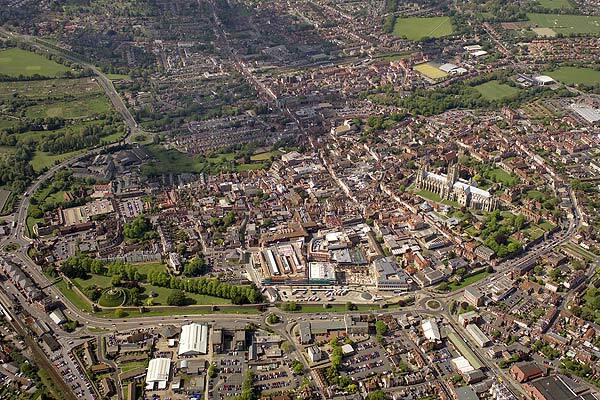 Aerial photograph of Canterbury City Centre, within the "ring road" surrounding the City Wall ruins. 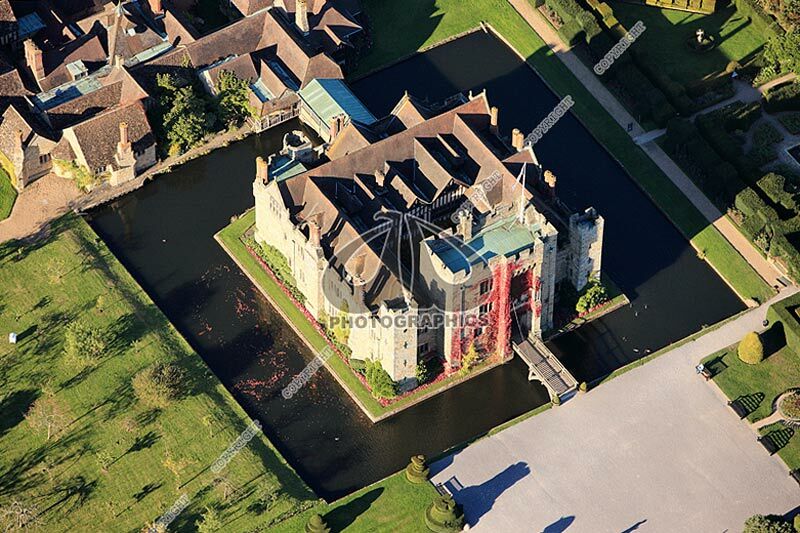 Photo by AD Photographics - aerial photography in Kent, Sussex, Surrey, London & Essex. 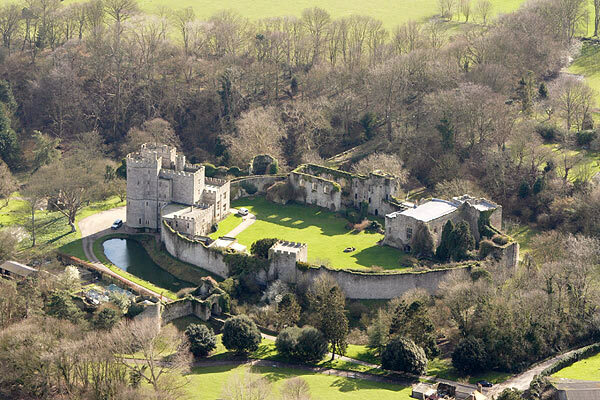 Aerial photos of Kent - Saltwood Castle, Hythe. 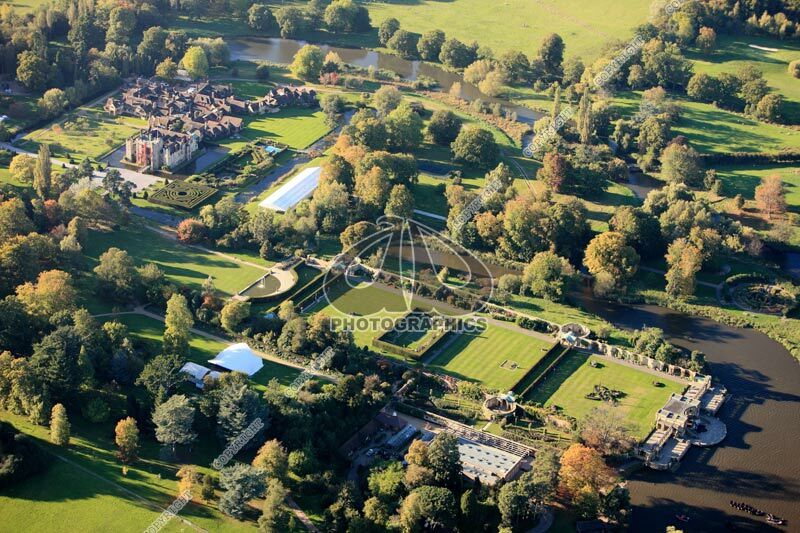 Photography by AD Photographics - aerial photographer in Kent, Sussex, Surrey, London & Essex. 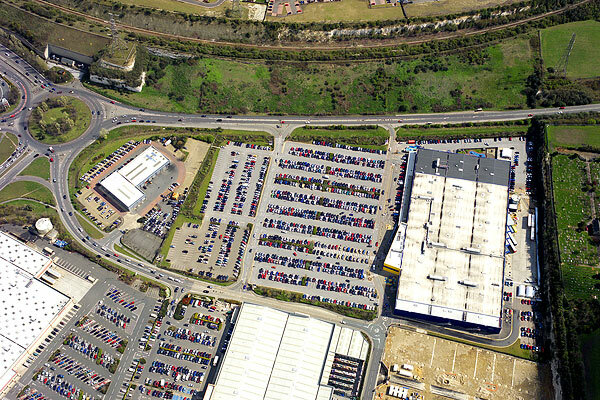 Aerial photos of Essex - the huge Ikea superstore in Thurrock, Essex. 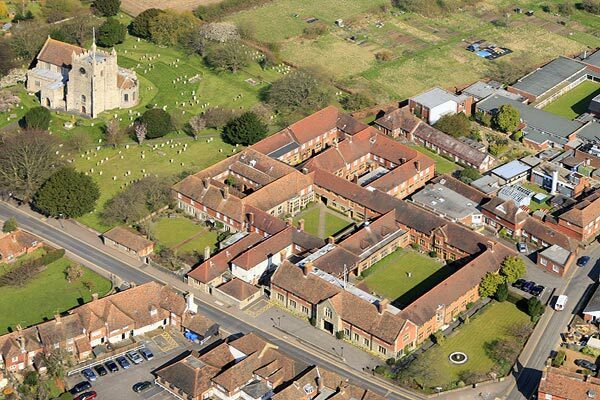 Photography by AD Photographics - aerial photographers in Essex. 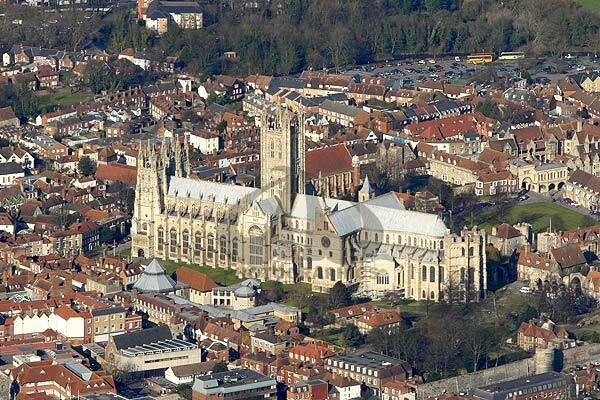 Canterbury Cathedral towers above the surrounding buildings. 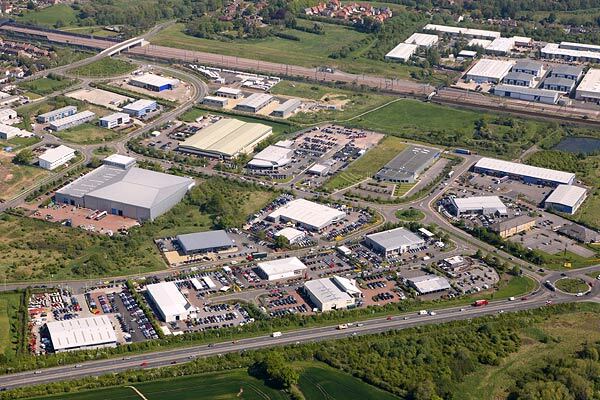 Aerial photographs in Kent - Orbital Park, Ashford, Kent. 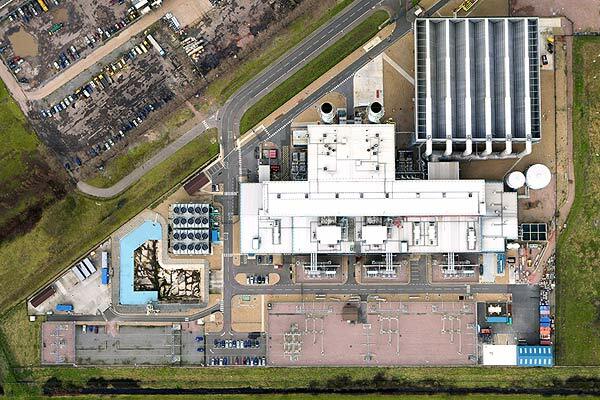 Kent Aerial Photos - Damhead Creek Power Station, Kingsnorth, The Isle of Grain in Kent. Photograph by AD Photographics - aerial photography in Kent, Sussex, Surrey, London & Essex. 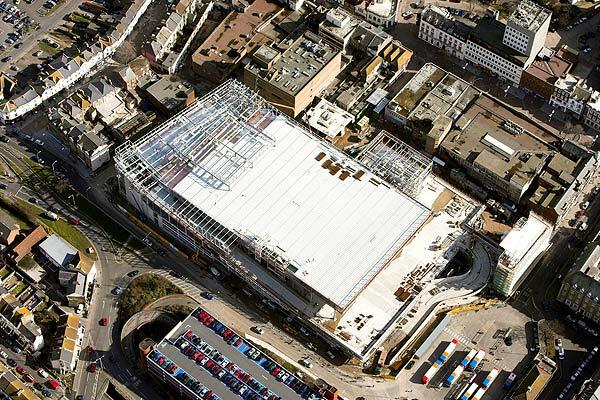 Aerial photo of the Bouverie Place Shopping Centre in Folkestone, Kent - under construction. 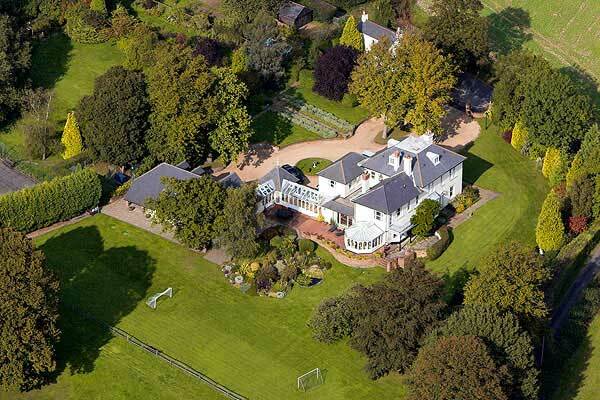 Aerial photograph of large house with grounds. 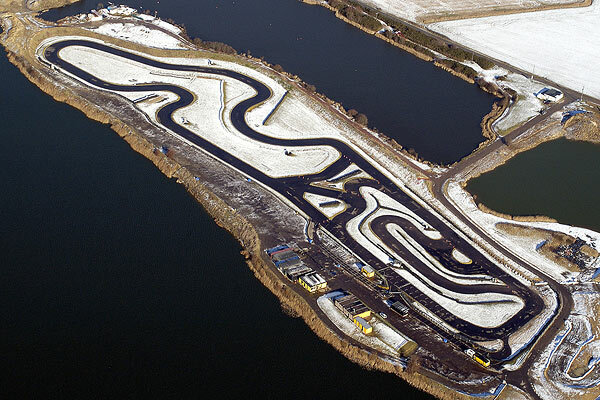 Go Kart Track in winter, Lydd, Kent, Aerial photography in winter can certainly make objects stand out! 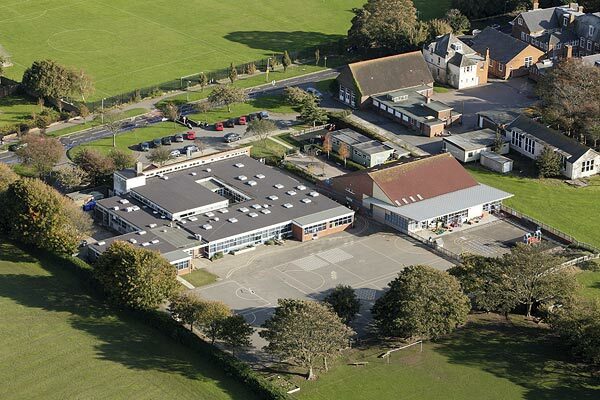 Aerial Photo of Sandgate Primary School and Greenfields Nursery, Folkestone, Kent. 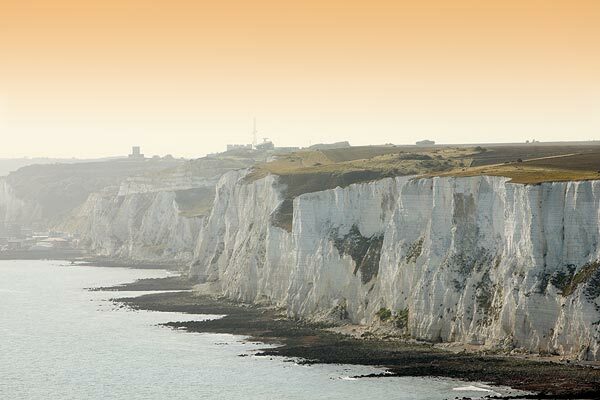 Aerial photo of the White Cliffs Of Dover. 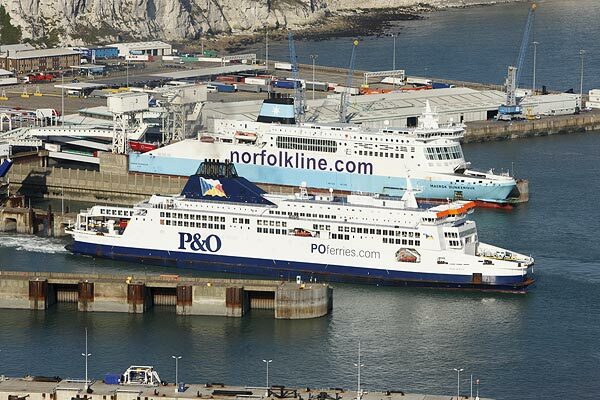 Cross-Channel ferries in the Port Of Dover. 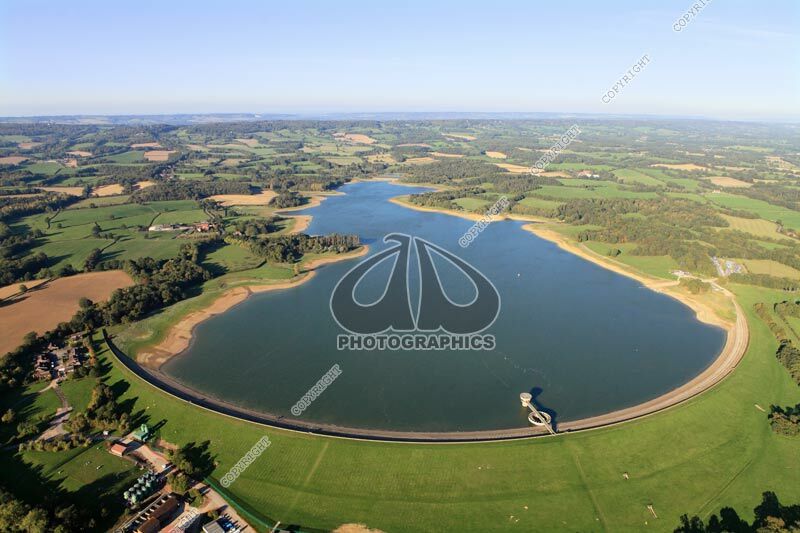 Aerial Photography in Kent by AD Photographics. 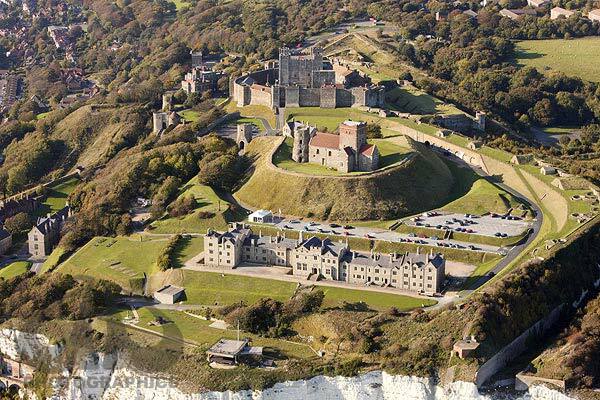 Dover Castle from the air. Hever Castle in Kent from the air. Bough Beech Reservoir is situated five miles south west of Sevenoaks in Kent.